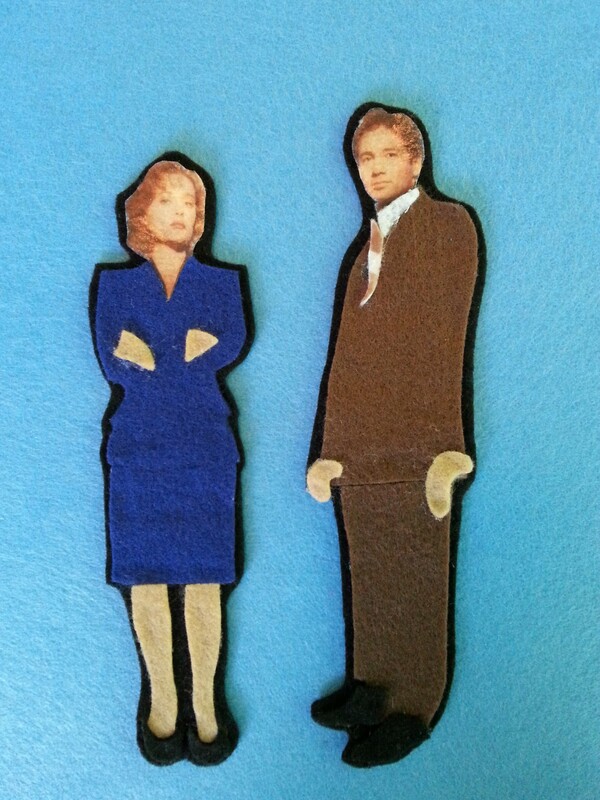 To celebrate Fox Mulder’s 53rd birthday, I made an X-Files flannel set. 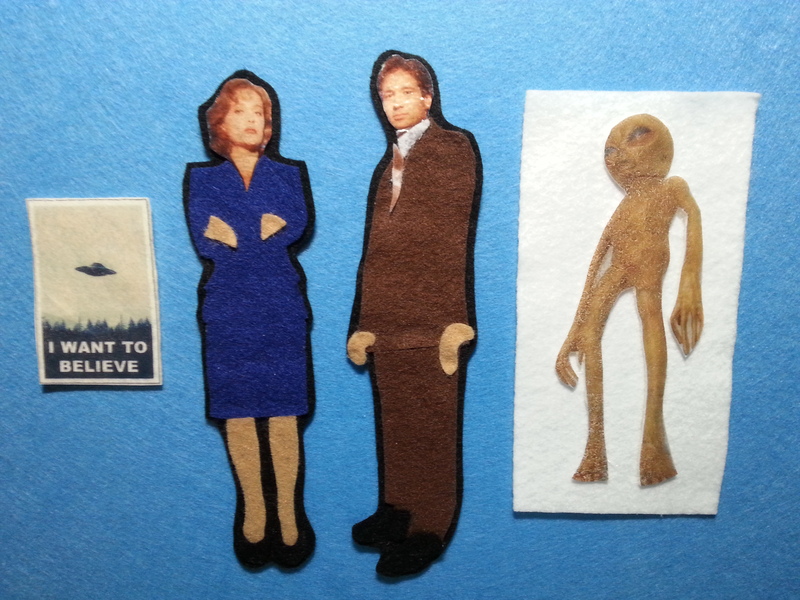 Complete with an alien and a “I Want to Believe” poster. Happy birthday, Mulder! This entry was posted on October 13, 2014 by mrsshaia in Adult Flannel Board and tagged Adult Flannel Board.